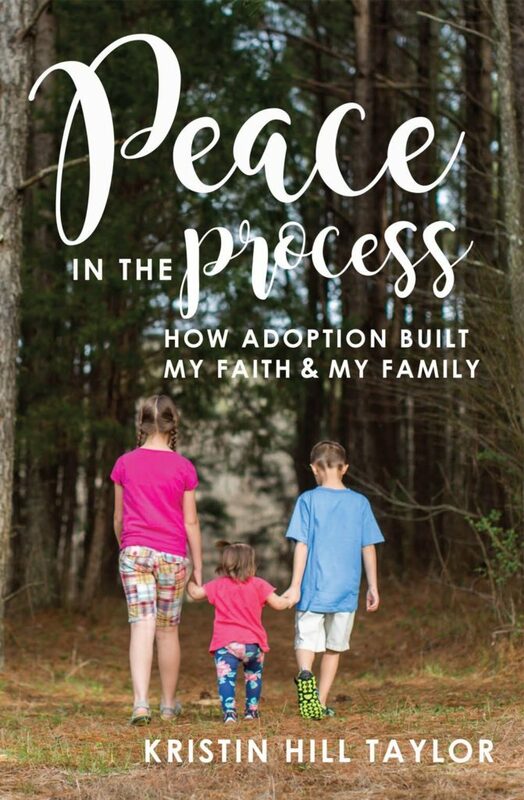 You can purchase Kristin’s book, “Peace in the Process: How Adoption Built My Faith & My Family” off of Amazon. Make sure you check out her website for more great content! They dive into Kristin’s adoption process, and how the unknown and her hearts desire leading to closed doors was a test of faith and strength. Kristin gives some insight on how she and her husband knew that God meant for them to have a third child through adoption, and how that adoption came to be. All three of Kristin’s children were adopted domestically through a private adoption process after going through several years of infertility. While there were some similarities between each adoption, there were numerous differences they experienced based on where they were in their own lives. While the first two adoptions were relatively easy, Kristin and her family experienced a lot of closed-doors with the third adoption where something wouldn’t seem right or the birth mom would change their mind. Kristin [5:15]: At first, we knew enough about adoption at this point that we were like, okay, God has something for us. […] The longer we waited and the more closed-doors we were met with, we started to doubt that we were meant to have a third child. Kristin and her husband decided to back off of pursuing a third adoption until several months later, a friend connected them to a local woman who was expecting. Kristin [7:55]: God really surprised us when we surrendered our efforts and our timeline to him. It can be hard to remember to be present in the moment and to enjoy the little things when you want so much more. Most people really have to work to be present, Kristin included. It’s all about learning to let go sometimes. Instead of doing that load of laundry, spend a moment with your child when they ask for your time. Kristin [15:43]: It’s hard when you have a little one at home because it sometimes means that you self-care with a baby. The way you self-care will vary depending on your season of life. But it is important to find a way to have those moments when you can put yourself first, whether it be counseling, a day at the spa, or even having a friend over for lunch. Using her experience, Kristin has worked to create both an online and local community to encourage other families to adopt and to share their stories with one another.